Wedding car rental in Los Angeles offers you to choose the most appropriate variant from the list of the companies that provide their services at this location. What companies offer wedding car rental in Los Angeles? Avis is one of the largest car rental companies in Europe and all over the world. «We try harder!», they say. With Avis you will get not only the best conditions, but also a good service. The price 173.73$ includes: unlimited mileage, third party liability protection (TP), theft waiver (TW), collision damage waiver (CDW) No Excess, breakdown assistance. Travel into other countries: Vehicles at this location can be driven throughout the continental US with no restrictions. If you want to rent a car in Avis company your age must vary from 25 to 70 years. Young drivers surcharge is not included in the rental price. Alamo is one of the leading car rental companies. Let us share this unforgettable moment with you! Wedding car rental Los Angeles will make every effort to make it even better! The price 73.82$ includes: collision damage waiver (CDW), third party liability protection (TP), theft waiver (TW), collision damage waiver (CDW) No Excess, unlimited mileage, breakdown assistance. 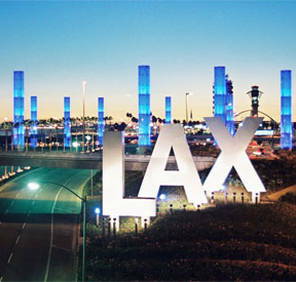 Car rental Los Angeles under 25 is not included in the rental price. National is a company with years of experience, which always satisfy customer’s requirements with reasonable prices and special offers. A wedding is a special day when everything must be ideal. Trust us and just get pleasure from your special day with National wedding car rental Los Angeles! National car rental features: tax, third party liability protection (TP), theft waiver (TW), collision damage waiver (CDW) No Excess, unlimited mileage, breakdown assistance. 24 Hour rent a car company provides a wide range of vehicles for wedding. Choose the most appropriate variant for you! Mileage included in rate: 125 Miles. Dollar always offers you the best world brands of cars. We recommend you only one premium car for your special day. 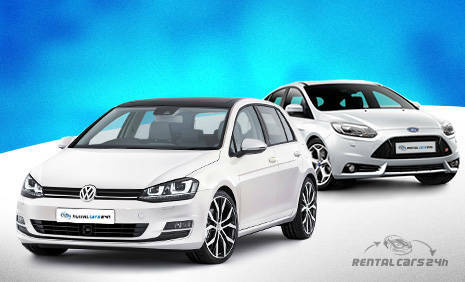 E-Z rent a car company is sincerely glad to share with you this wonderful day. We can offer you few items which are ideal for this event. Geographic limitations - Rentals are not permitted to leave California unless specified by the rental location. Local Renters are subject to a mileage cap of 150 free miles per day and $0.25 per mile above this amount, totaling over the entire rental period. Age requirement - Must be 18 years or older to rent a vehicle. Certain restrictions apply. Budget is one of the most prominent companies that deal with car rental. Taking advantage of our service you will make your wedding unique! Travel into other countries: USA (vehicles at this location can be driven throughout the continental US with no restrictions), Canada. rental counter must be notified at the time of rental that you plan to drive the vehicle into Canada so we may issue a Canadian Non-Resident Insurance Card (this card is provided at no cost and will be required to cross the border). Mexico (vehicles at this location are not allowed to travel into Mexico).